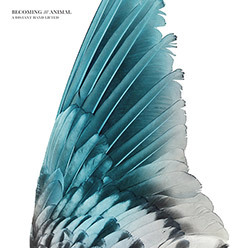 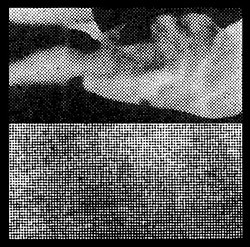 Massimo Pupillo (ZU, Laniakea), electronic artist Luciano Lamanna and string instrument virtuoso Roberto Zanisi combine to form Creta, creating sonic works that blend sci-fi ambient atmospheres with dark bass pulses and languid Mediterranean string instruments, an unusual yet surprisingly complementary set of approaches yielding a darkly lyrical album. 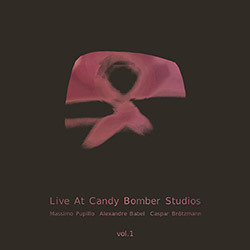 The insanely powerful work of this new trio--bass player Massimo Pupillo (Zu, Laniakea), drummer Alexandre Babel (Sudden Infant) and Caspar Brotzmann on guitar--captured live at Candy Bomber Studios, in Berlin for two monumental free improvisations of raw energy that blend noise rock, drone, and improvisation into something uniquely fearsome and wonderful. 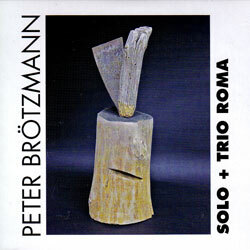 Victoriaville celebrated European Free Jazz legend Peter Brotzmann's 70th birthday by presenting two concerts: one solo, and one with the amazing Trio Roma of Massimo Pupillo and Paal Nilssen-Love, both presented on this essential 2 CD release.